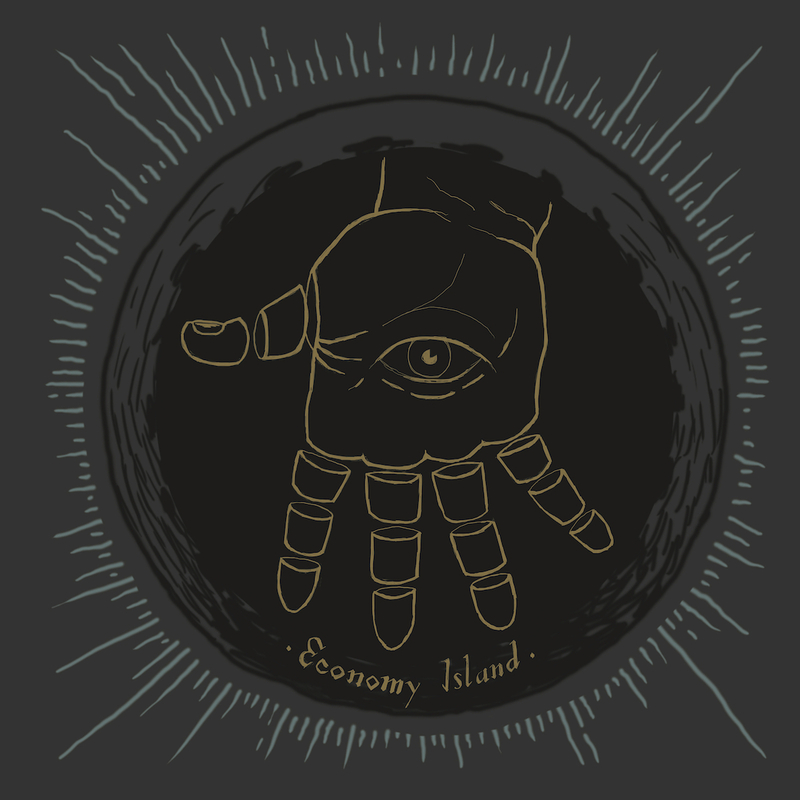 ECONOMY ISLAND - Self-titled LP out NOW! Economy Island's debut 9-song LP is shipping NOW! Imagine a record where the listener is taken on a relationship rollercoaster of unrequited love, weaving their way though nine songs of heartbreak, frustration, and cynicism, repeatedly conjuring the lyrical bitterness of Archers Of Loaf, the untraditional dual guitar interplay of Built To Spill, and the anthemic indie rock stylings of Guided By Voices.